Dong Bei Dumpling is a famous dumpling house in Binondo located at the end of Yuchengco Street - a true Binondo gem where you can get authentic, affordable, and freshly-made dumplings. Dong Bei Dumpling might look like a very small and unassuming store, but believe me you do get your money's worth for really good dumplings! The shop is located very near the Binondo Church, so it's one of the easiest Binondo favorites to go to because public transportation would usually drop passengers right at Binondo Church. All the dumplings are made from scratch right in front of you. These are first frozen (they need to be cooked frozen) before being dropped in a pot of boiling water. It's great to see that the store is transparent with how they make their products. Definitely two thumbs up! The Pork Dumplings (Php 120) or Kuchay dumplings is very affordable because you get 14 pcs of delicious, freshly-made dumplings. 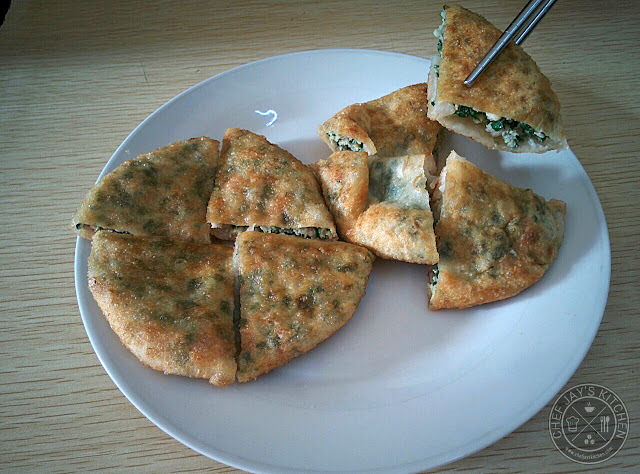 It's probably one of the best dumplings I've tried - meaty and nicely balanced. The best part is it doesn't carry a hefty price tag. The Kuchay dumplings are just perfect with a bit of their chili sauce dip. 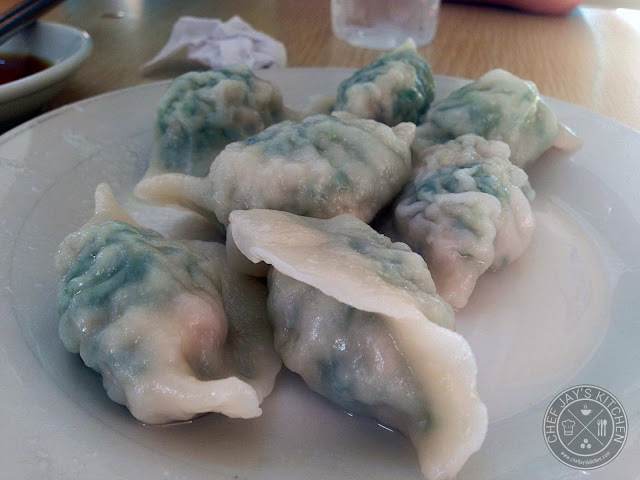 You can also order these dumplings frozen as Dong Bei sells a bag of 31 Kuchay dumplings for just Php 200! It's also quite easy to prepare, just bring the water to the boil and drop the frozen dumplings into the boiling water for roughly 5 minutes or until it floats. Just a bit of caution, you can only carry these dumplings around for a maximum of 2 hours so make sure you get a pack just before you're about to go home. If it exceeds that, the dumplings will stick together and will just explode when you drop it in boiling water. You'll be left with Kuchay soup rather than yummy, moist dumplings. The Xiao Long Bao (Php 110), which comes in a basket of 6 pieces, is also worth every peso. Each bite just explodes with the flavor from the steaming hot broth packed inside. 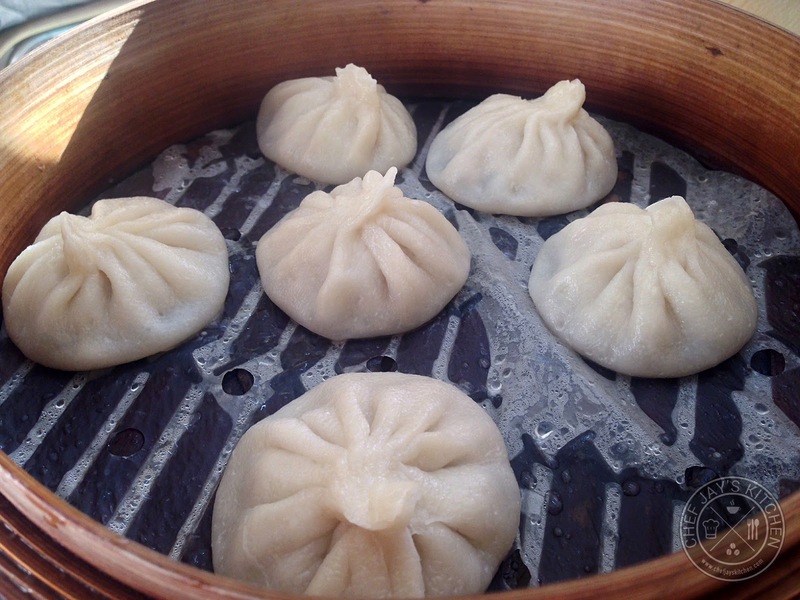 It's an affordable alternative to the Xiao Long Bao you'd find in popular restaurants like Din Tai Fung or Shi Lin, and is similarly very delicious! The Stuffed Pancake (Php 120) is also a very yummy option if you're looking for a slightly more filling dish. 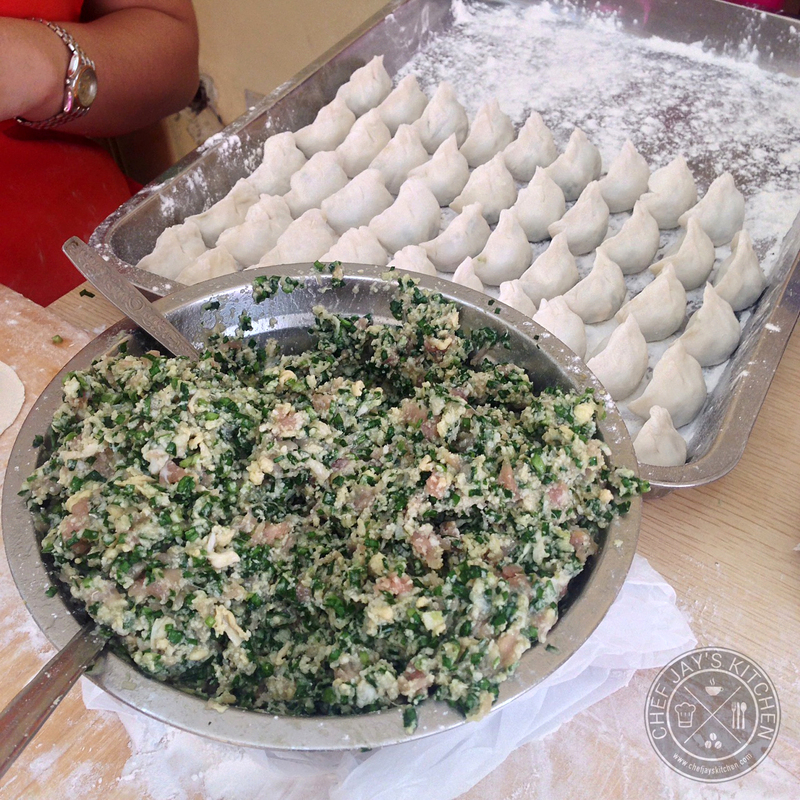 They use the same delicious kuchay dumpling filling, so you know it's really good! The literally got a bit of the filling right in front of us and made the pancake, very nice! The place is clean but is so small and can be a bit warm. Don't expect too much in terms of service, it's ok but you definitely won't be treated like royalty. 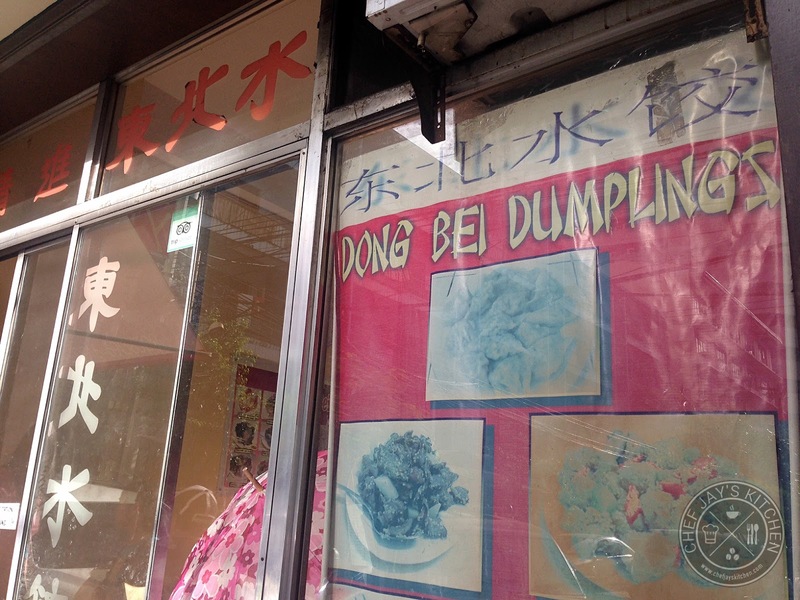 Whether you're crazy about dumplings or just trying to satisfy a dumpling craving, Dong Bei offers really delicious dumplings at very affordable prices. You come here for these little gems of flavor, and I'm certain you'll get more than your money's worth.